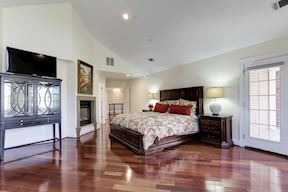 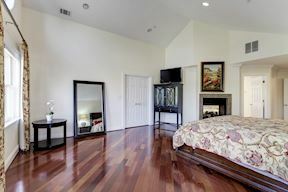 You will be “wowed” by this magnificent custom home located on a large, quarter acre corner lot. 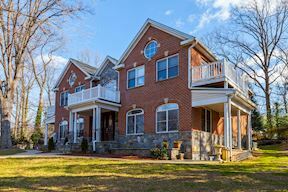 Truly a dream home and an incredible value! 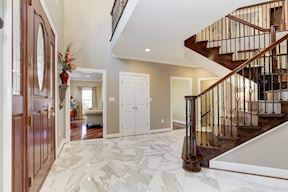 This one of a kind home has a fabulous, open floor plan, gorgeous millwork, luxurious finishes, and high end details throughout. 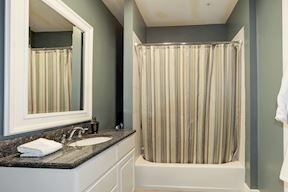 It offers approximately 5,900 finished sq. 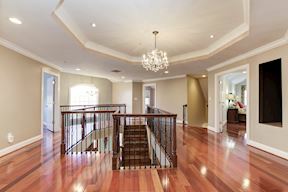 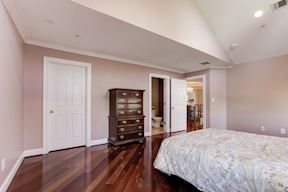 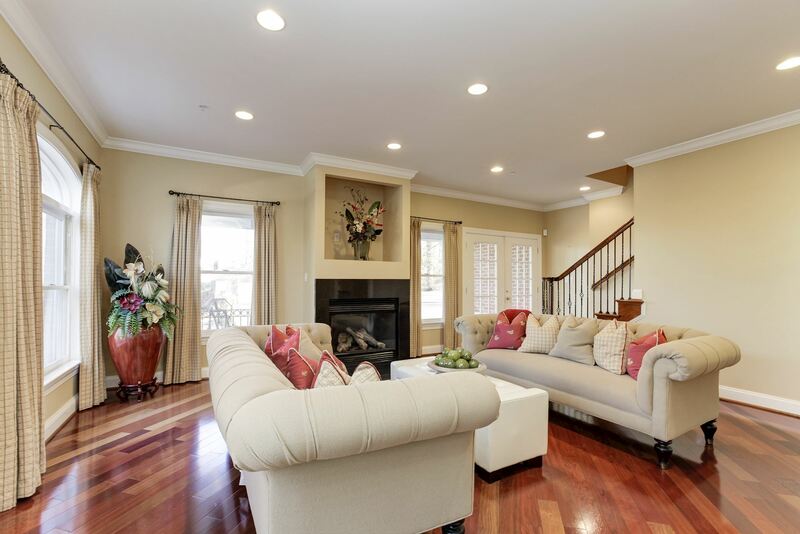 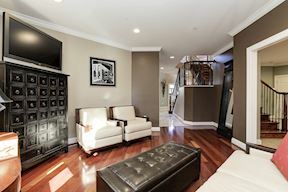 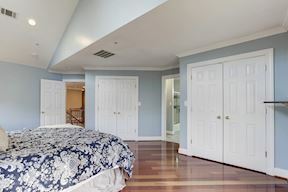 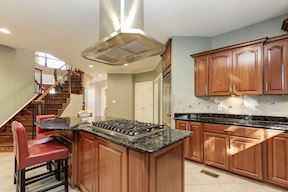 ft. of living space on three levels, perfect for family living and entertaining. 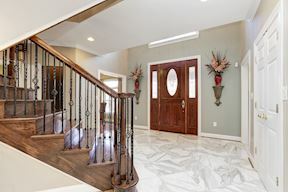 The spectacular entry with custom, grand front to back staircase leads to uniquely designed rooms each with exceptional craftsmanship. 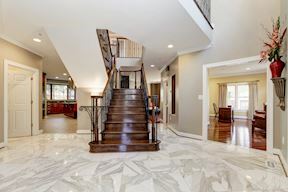 The main level features a light-filled living room with gas fireplace with second staircase to upper level, family room, library/home office with built in bookcases, formal dining room, powder room and a gourmet chef’s kitchen with Thermador stainless steel appliances and large island. 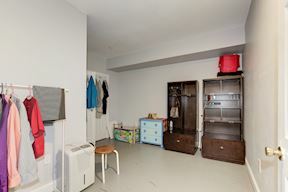 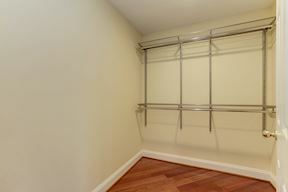 Bring your groceries right into the kitchen from the attached two car garage. 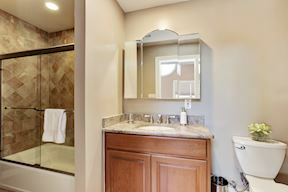 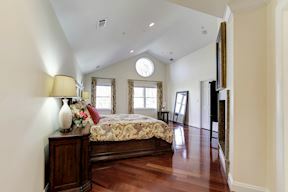 The upper level will amaze you with its fantasy master suite with two-sided gas fireplace, balcony, and spa master bath plus three more stunning bedrooms and laundry room. 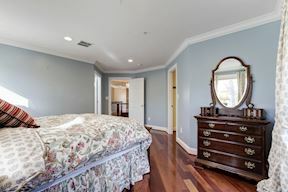 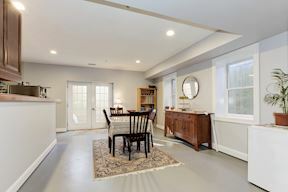 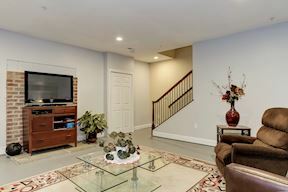 The light-filled, walk out/up lower level includes a full apartment/in law suite with second kitchen, large living and dining area with fireplace and two additional rooms. 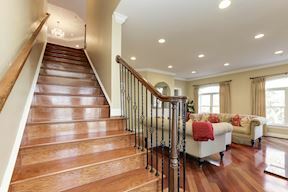 The lower level has many uses and could also be every man’s dream man cave. 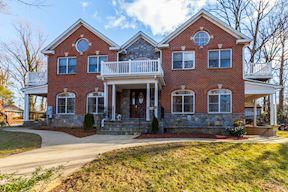 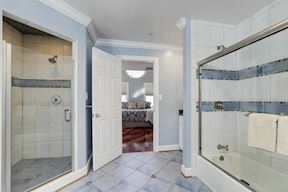 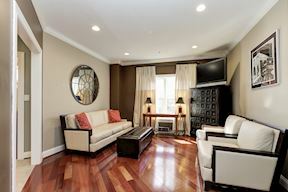 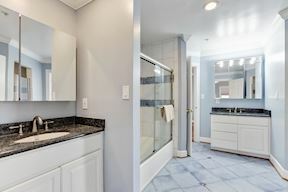 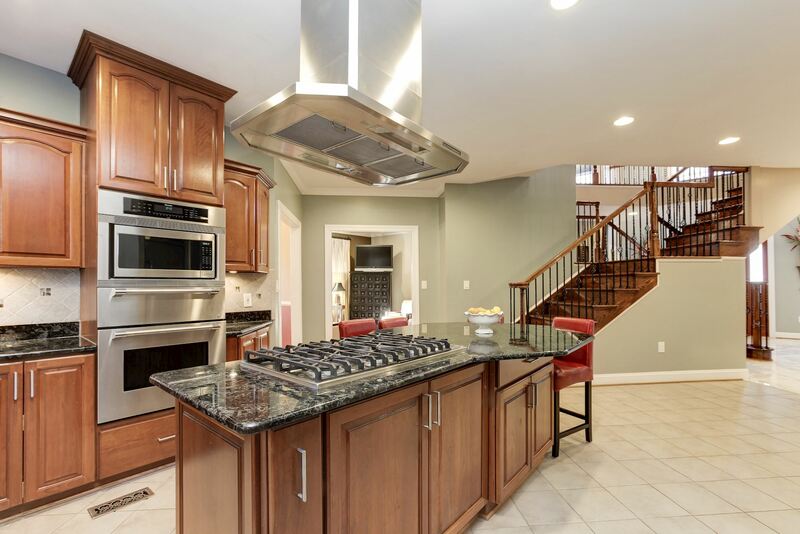 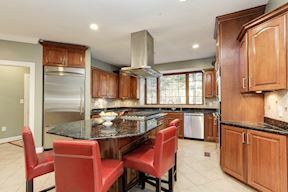 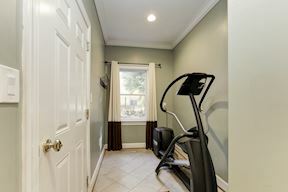 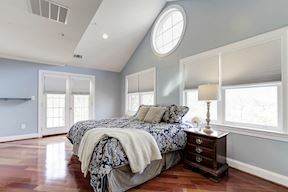 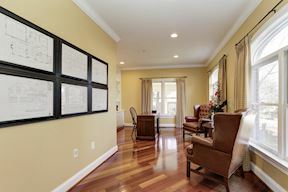 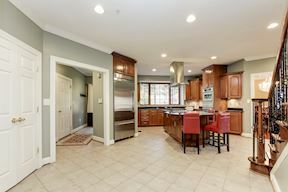 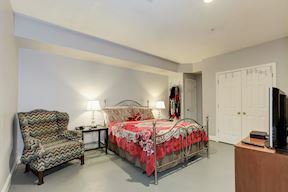 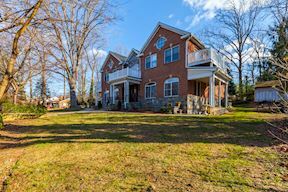 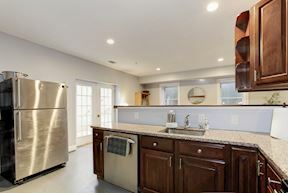 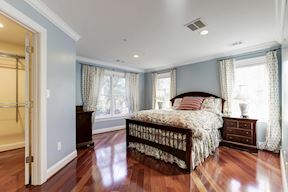 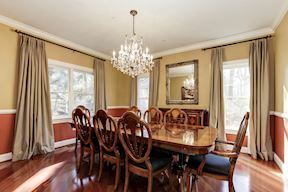 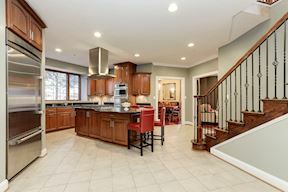 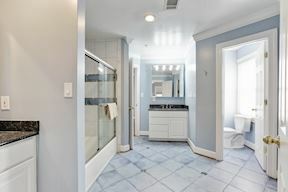 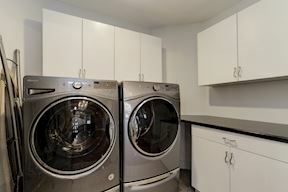 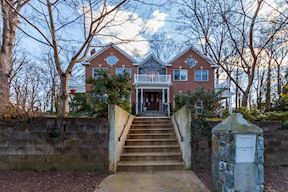 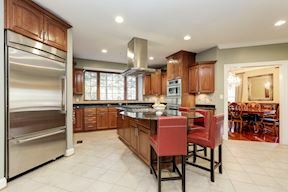 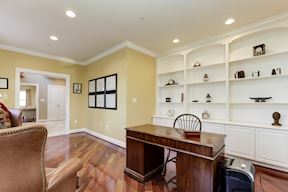 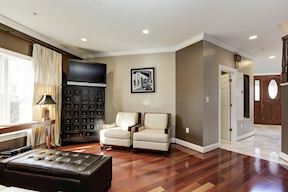 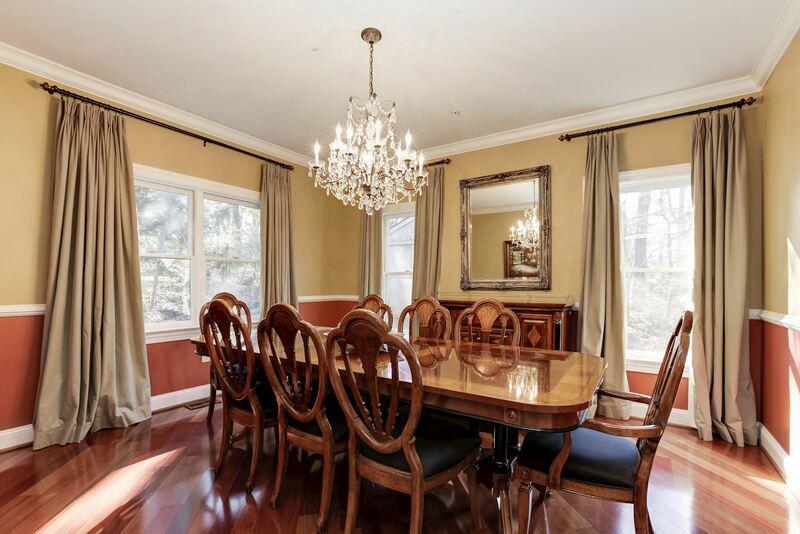 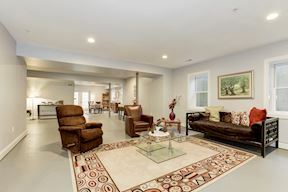 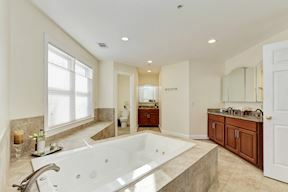 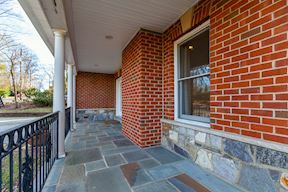 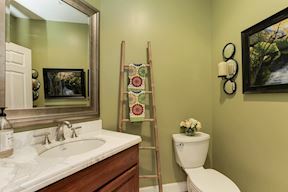 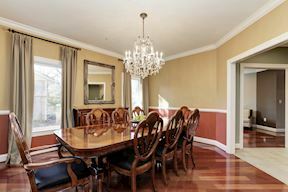 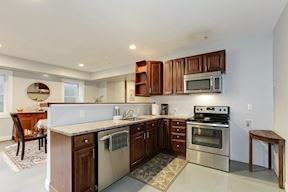 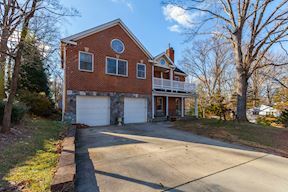 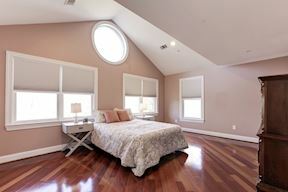 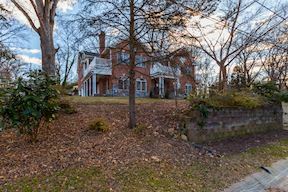 Location, location, location, just a few blocks from Kensington and its shops, restaurants, parks, MARC train and Metros. 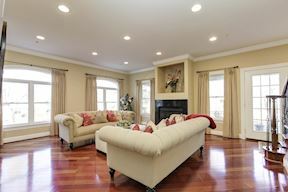 This is rare opportunity to buy such magnificent home, close in, at such a great price.